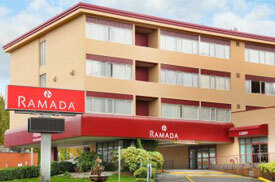 Ramada Vancouver / Metrotown - Welcome! 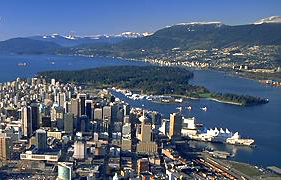 Come unwind and enjoy the sights and sounds of Vancouver, one of the worlds most beautiful cities. Ramada Vancouver / Metrotown offers 122 air-conditioned guestrooms including 48 Executive Suites ideal for the business or pleasure traveller. We hope you enjoy your stay!